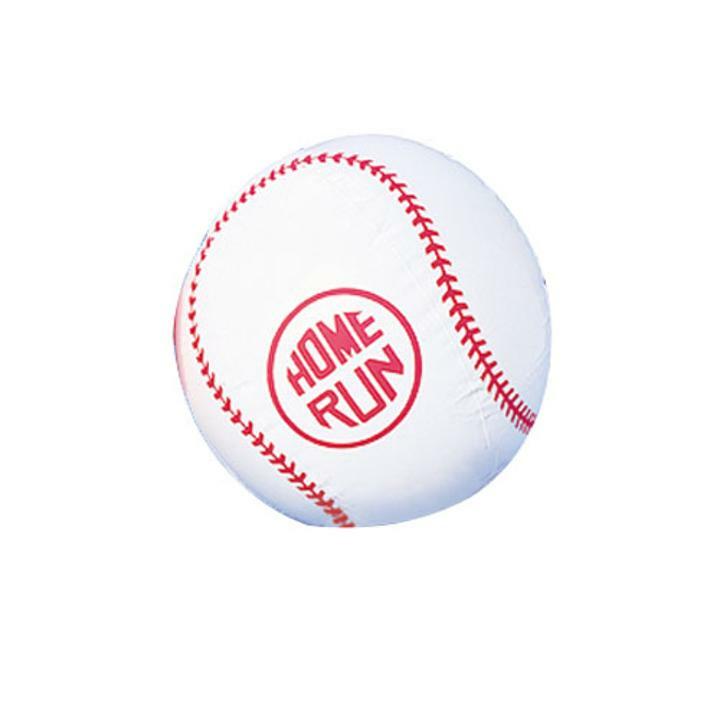 Cheap Baseball Inflates - 12 Ct.
Hit a home run with these inflatable baseballs. 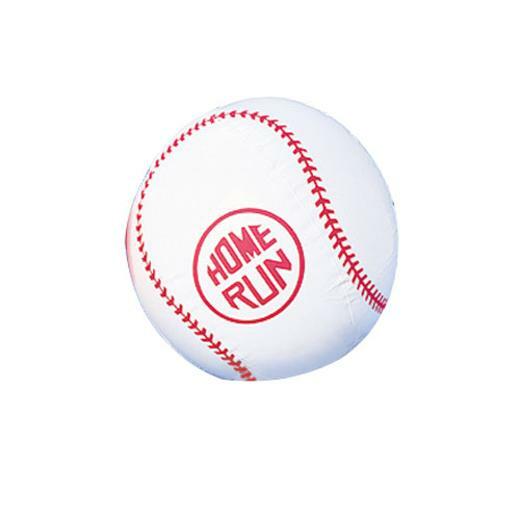 Give them away as party favors at your next sports themed event or throw them in the pool for some added fun; these inflates are great for land or water. L: 10.4 in. W: 9.55 in. H: 2.25 in.